The Easter Rising was a rebellion staged in Ireland in Easter Week, 1916. The Rising was an attempt by militant Irish republicans to win independence from Britain by force of arms. 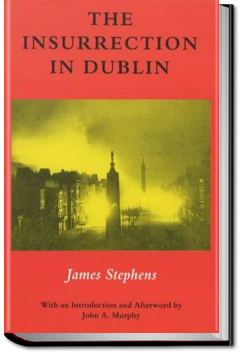 This account was written by Irish novelist James Stephens, who lived and worked in Dublin at the time.